At the GirlFriends Club 2nd Anniversary Party, guests will enjoy hors d’oeuvres and a no-host bar while learning about exciting upcoming events hosted by social and philanthropic group Girls Inc. of Greater Santa Barbara. Attendees are encouraged to bring a school supply donation — pencils, erasers, supply cases, calculators, binders, glue sticks, and more. 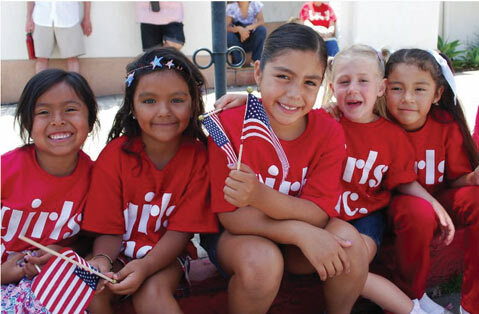 The party runs from 5:30-7:30 p.m. on Wednesday, September 7, at Cabana Home (111 Santa Barbara St.) Call (805) 963-4757 for more info or email bcleary@girlsincsb.org to RSVP.